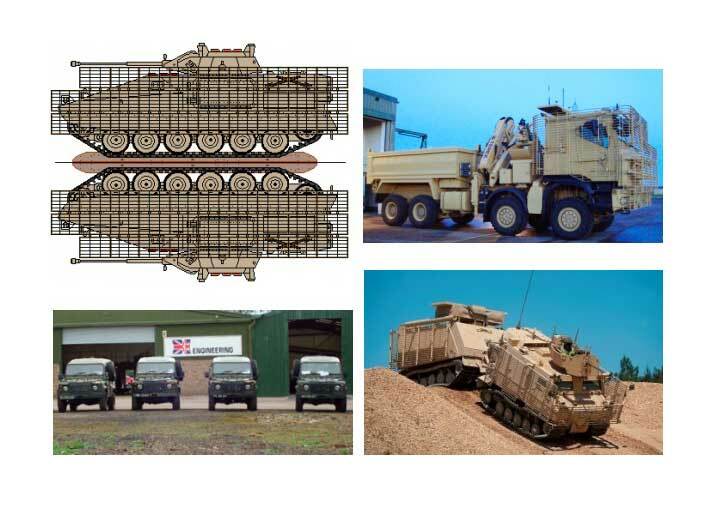 BI Engineering has over 38 years experience in the design, development, manufacture and refurbishment of a diverse range of systems and components for the UK Ministry of Defence, international defence vehicle and equipment manufacturers and the UK coach, truck and bus industry. All manufacturing and supply is carried out in full accordance with the Quality Assurance Management System and BS EN ISO 9001:2008 certification. Our site is currently under construction, but we would love to answer any questions or schedule a meeting. Please feel free to give us a call, visit our office or send us an email using the form below.